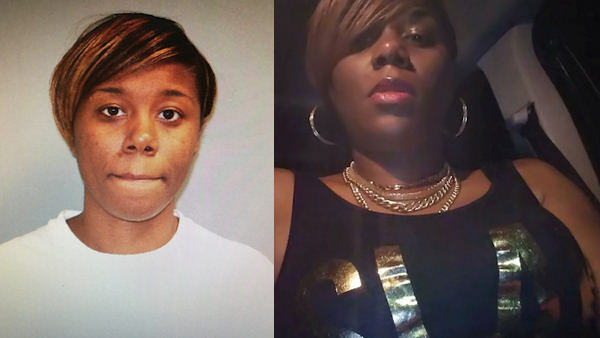 NORWALK, Connecticut (WABC) -- Authorities in Connecticut are searching for a woman accused of stealing patient information while working as receptionist at a doctor's office. Norwalk police are looking for 35-year-old Rashel Williams, who is wanted on four warrants for allegedly stealing credit card numbers and check information. The warrants charged Williams with larceny, ID theft, credit card fraud and forgery.